Two Bay Area Universities Rank in the Top 20 Best Colleges in the U.S.
Two Bay Area universities have been ranked high in WalletHub’s 2018 College and University rankings report across the country. 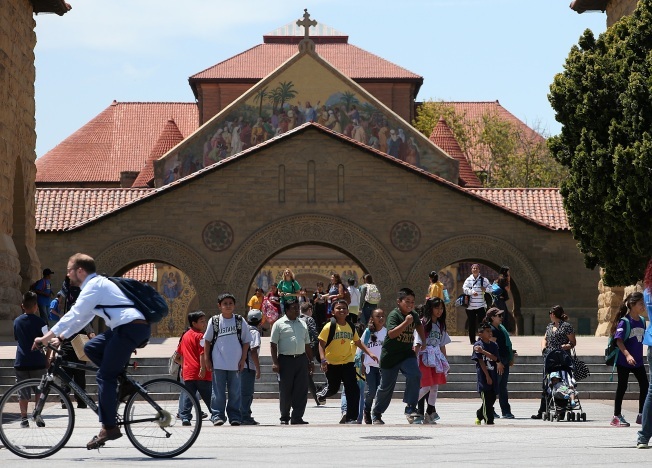 Stanford University ranked in the top ten ‘Best Universities in the U.S.’ report at No. 4, just behind Harvard University at No. 3, Princeton University at No. 2 and Massachusetts Institute of Technology at No. 1. Not too far behind from the top ten was UC Berkeley at No. 11 on the list. Other Northern California colleges like Santa Clara University and UC Santa Cruz also ranked among the top 100 best schools to attend. The study looked at 973 U.S. School and measured them across seven key categories: student selectivity, cost, faculty resources, campus safety, campus experience, educational outcomes and career outcomes. Check out the full list ranking of Best College and Universities in the U.S. report.